After 30 years in a federal prison in rural Illinois, Puerto Rican political prisoner Carlos Alberto Torres walked free Monday, and celebrated with a group of his supporters in Chicago. In New York — and possibly all around the world – however, opinions within the Puerto Rican community have been mixed about whether Torres should receive a hero&apos;s welcome. Puerto Rico has been part of the United States in one form or another since the 1898 Spanish-American War and its citizens have never had the right to vote in Presidential elections. Nor do they have voting U.S. congressional representation. 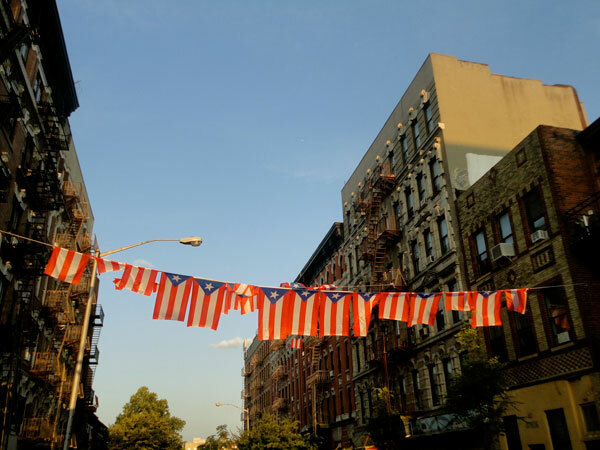 But many Puerto Ricans would disagree with sentiments such as Mark-Viverito&apos;s said Carlos Vargas, a political scientist at the Centro de Estudios Puertorriquenos, or the Center for Puerto Rican Studies. Some segments of the community are ecstatic about Torres&apos; release, Vargas said, based on the response from human rights groups and political prisoner advocates, and emails he has received from members of the Puerto Rican community in New York. But not all Puerto Ricans are in favor of Puerto Rican independence, he said. Some want the island to remain a commonwealth. Many want statehood. Are These the Ideas that Will Save U.S. Cities? 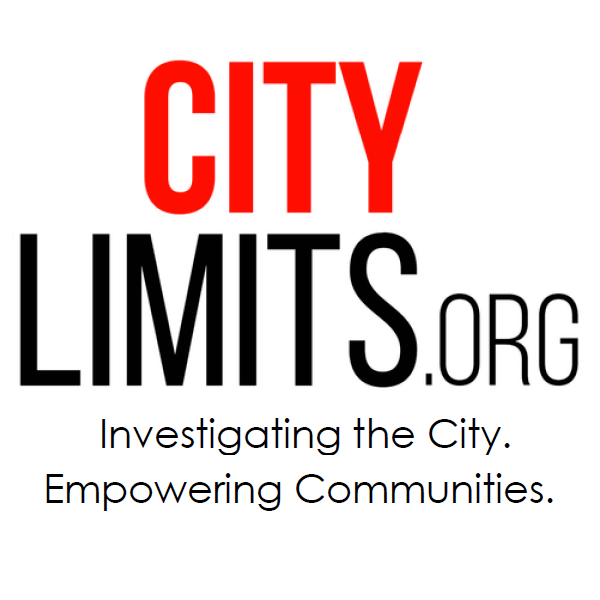 A foundation is considering 126 ideas from 26 cities for a funding pool aimed at discovering new ways to shape urban areas. Federal officials are supposed to screen the apartments that receive Section 8 rent assistance. But their inspection results are often at odd with what residents find. Members of New York City&apos;s congressional delegation help decide national policy. But they also play a role in very local, and even personal, matters. How do they do?